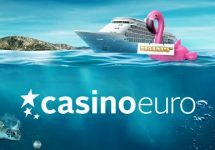 Casino Euro – Extreme Live Casino Tournament! 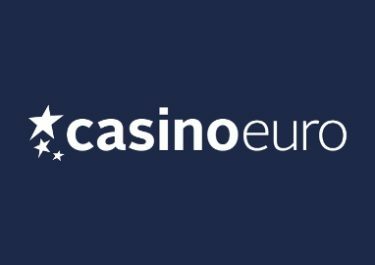 To all Live Casino enthusiasts, limber up, start stretching and get fit so that you can walk away with one of the 5 cash prizes from the €5,000 prize pool when you take part in the Live Casino Tournament between 29th September and 5th October 2017. Compete against your fellow players and score points for winning on any of the Extreme Live Gaming tables. Place in the TOP5 to win great cash prizes. All Live Roulette enthusiasts at the ready as the next 7 days could net you up to €1,500 in cash. Take part in the Extreme Live Gaming tournament and earn points until 5th October 2017 to place in the TOP5 and you will be a winner. 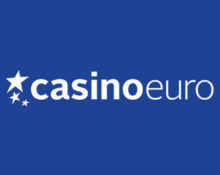 Earning points: Score 1 point for every €1 won with cash bets on the eligible tables. Bonus bets and players betting behind do not qualify for the tournament. A live leader board is available in all game clients. 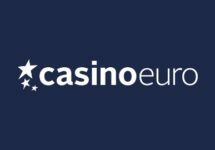 The TOP5 players on the Extreme Match leader board by 23:59 CET on 5th October 2017 will each win a share of the €5,000 prize pool. 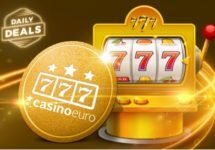 All cash prizes will be credited by 12th October 2017. 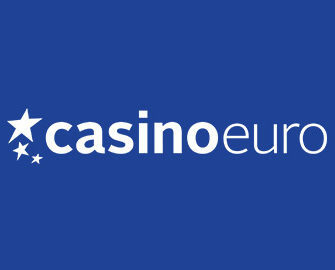 Cash Prizes: 1st – €1,500 | 2nd – €1,200 | 3rd – €1,000 | 4th – €800 | 5th – €500.